The 6-Week Grading Period Is Complete! As CATCH Prep enters its seventh week of school, teachers are wrapping up Benchmark Assessments to include them in the 6-Week Grade Report. Remember, all grades are posted to Powerschool constantly, and Progress Reports don't "count" in the same way 1st Semester grades and GPAs do. 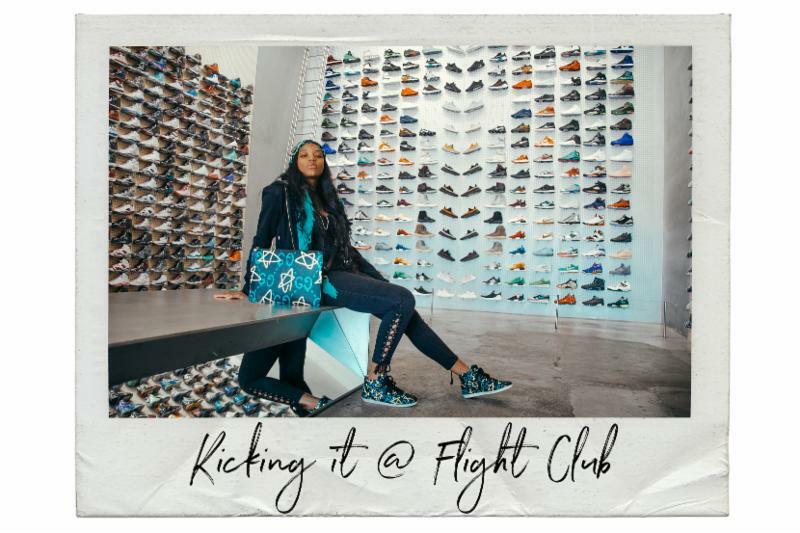 CATCH Senior Amil Baldwin's #CATCHTHESETHREADS Fashion Blog just hit its 10,000th follower last week after she shouted out Rihanna's Fenty line featured at Sephora and other retailers. Amil's goal is to bring awareness to the influence urban youth have on setting trends all across the world. 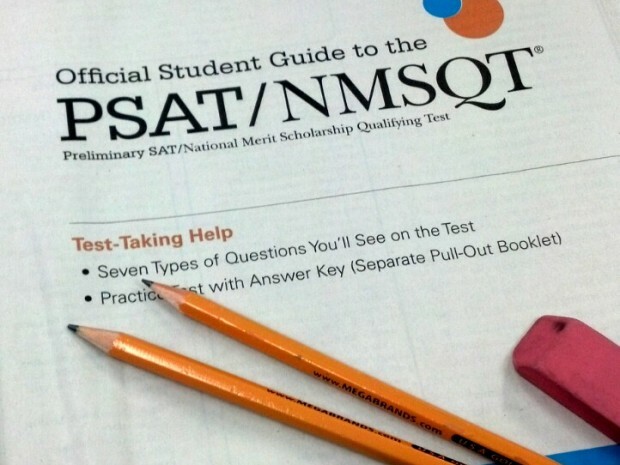 The PSAT will take place October 11, 2017 from 9am - 11:30am at CATCH Prep. ALL 9th-11th graders will take the exam, and there will be a mandatory College Meeting for all Seniors during the same time. 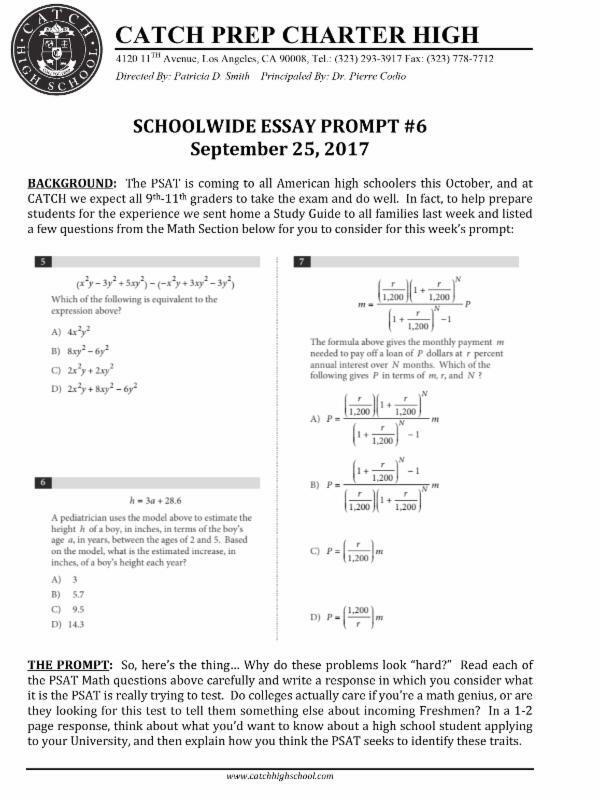 Practice problems are available by clicking HERE , and parents are encouraged to study with their child. 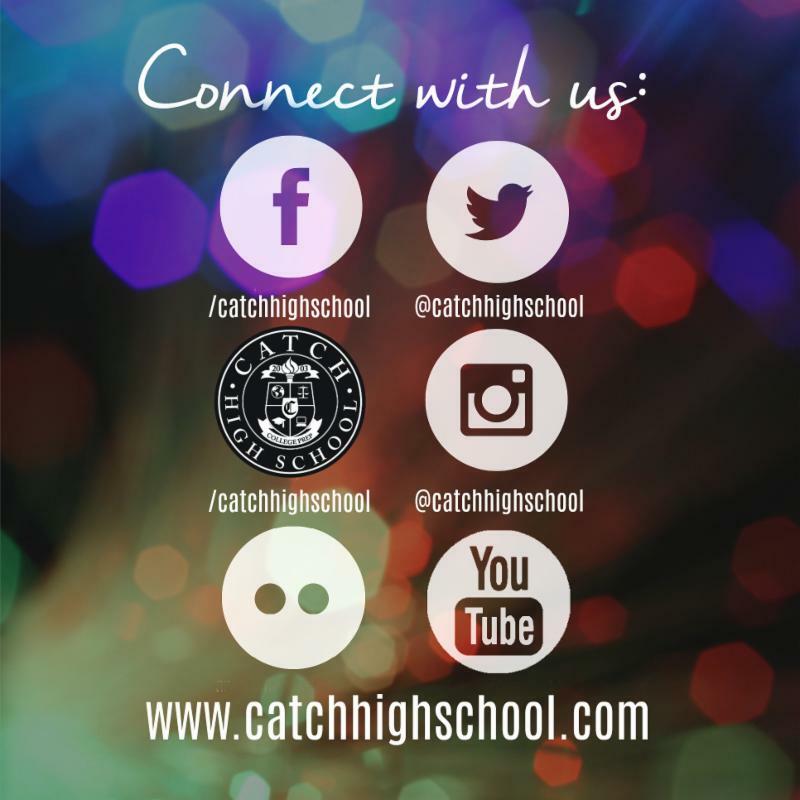 The men of CATCH Prep know a thing or two about looking studious, professional, and always at the top of their game. 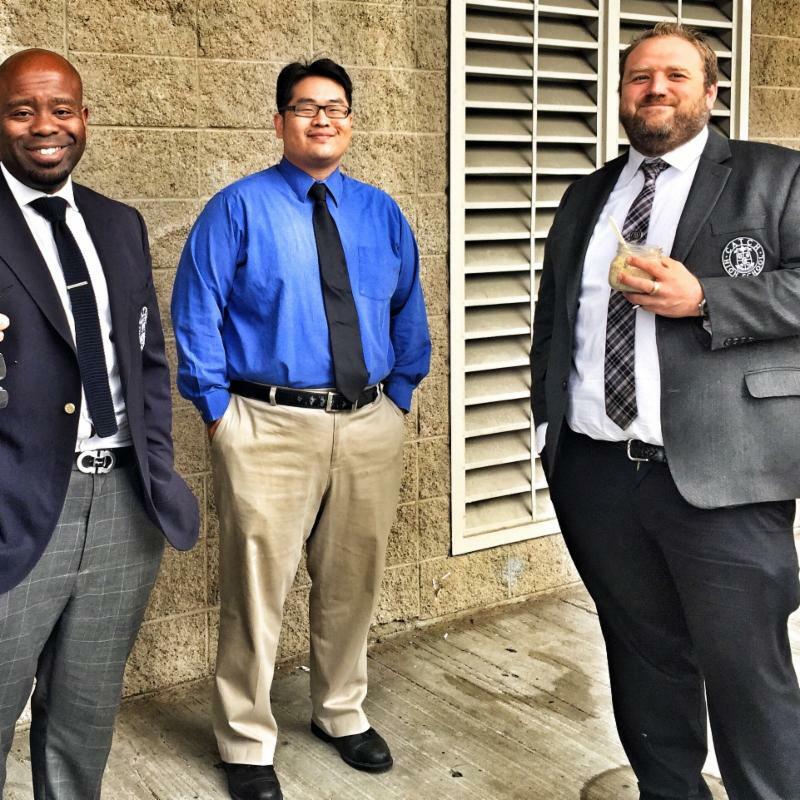 In this picture, Dr. Codio, Mr. Park, and Mr. Walmsley show off their teaching threads for all to admire. 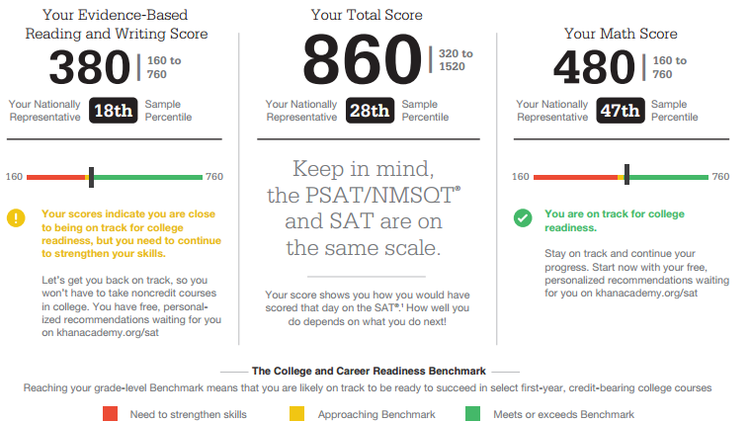 The PSAT is really about getting a score that demonstrates your "College Readiness" and doing something about it between now and the time you go to college. 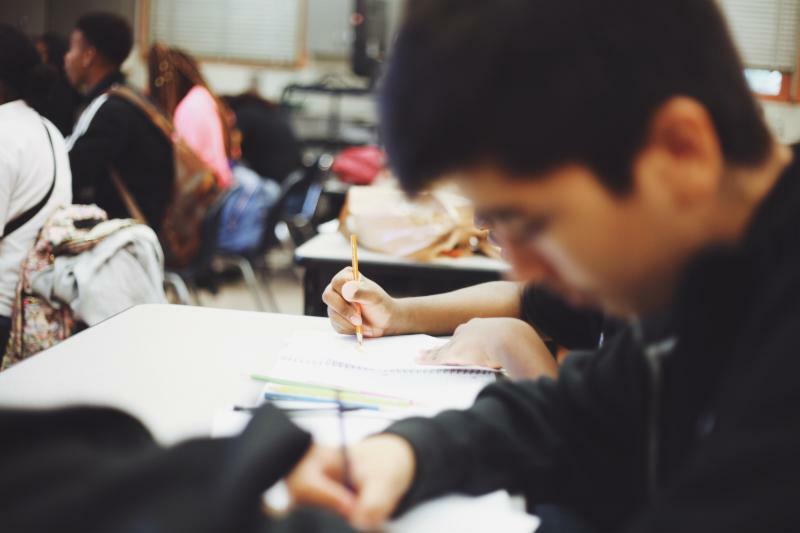 Take a look at the sample above to learn how your will be scored (200-800) and what to do with the information the College Board provides.